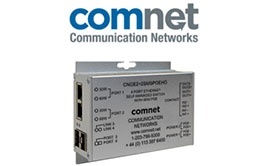 ComNet has introduced a new cybersecurity feature in its latest generation of self-managed switches. 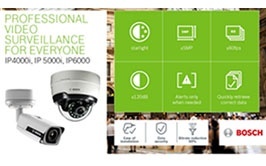 The ComNet Port Guardian physically disconnects a port if unauthorised access is detected, locking out the potential threat.Read more ..
Bosch’s upcoming fixed dome, bullet and box cameras from the new IP 4000i, 5000i and 6000 series offer resolutions up to 5 megapixels and low light solutions. Easy to understand, simple to install and offering outstanding quality, with Essential Video Analytics as standard. 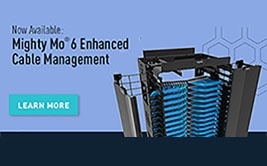 Ortronics introduces the all new Mighty Mo 6 Enhanced Cable Management System. This new system blends the features and flexibility of the original, but adds increased cable management, easier assembly and a fresh new look. 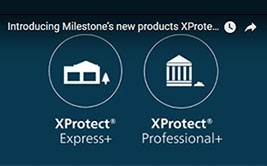 Milestone Systems launches two new products: XProtect Express+ and XProtect Professional+. These complement the existing VMS portfolio and are introduced as part of a series: the XProtect Express and Professional series.. 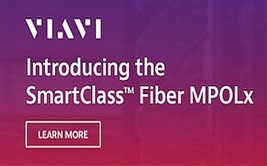 The Viavi Solutions SmartClass Fibre MPOLx is the industry’s first dedicated optical loss test set that can perform all the test requirements for Tier 1 (Basic) certification using MPO fibre connectivity. 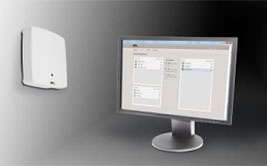 Axis Communications, the market leader in network video, launches the integration of HID Global’s Mobile Access with its AXIS A1001 Network Door Controller and AXIS Entry Manager software. Viavi Solutions announces the launch of CPRIAdvisor, which will allow mobile service providers to remotely monitor RF conditions 24/7 for any fibre-to-antenna cell site.